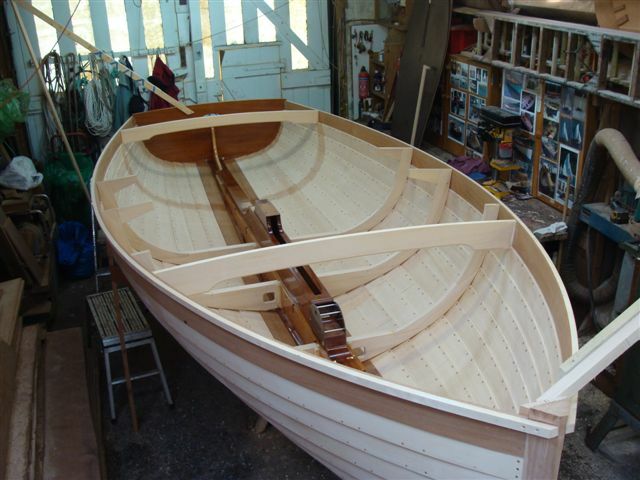 I have been very busy, in the autumn I did a lot of work on David Jaynes yawl no 28, New topstrakes, main thwart, new decks, beadings and coamings, we then carried out repairs to yawl 150, new half topstrake on starboard side from chainplate back to transom, new aft deck and new beadings all round. 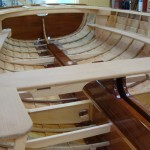 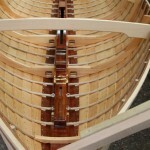 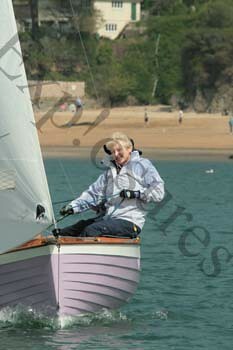 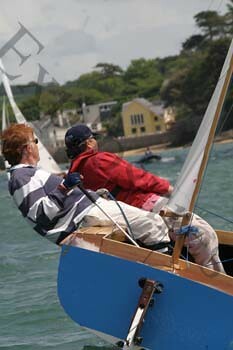 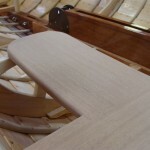 I have just finished putting new coamings and all round spruce and mahoghany beadings on yawl no 91. 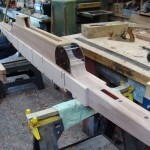 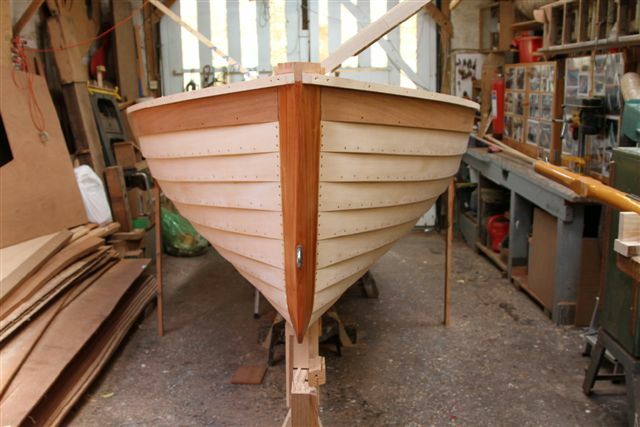 I have also now got the keel ready to lay down on Mark Dowies new 23ft 6in Motor Launch, I am currently making up all the frames, hopefully to have them all in place by mid April. 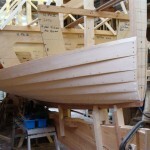 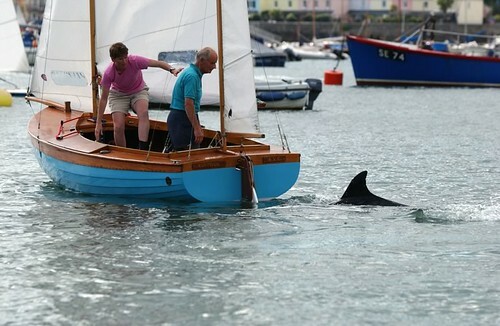 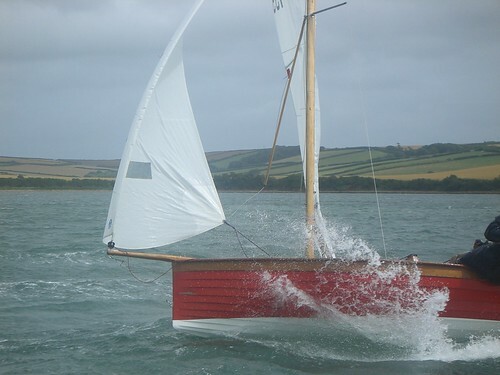 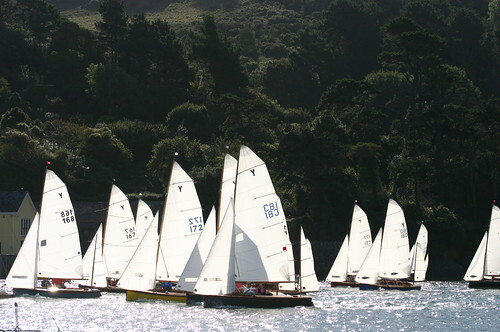 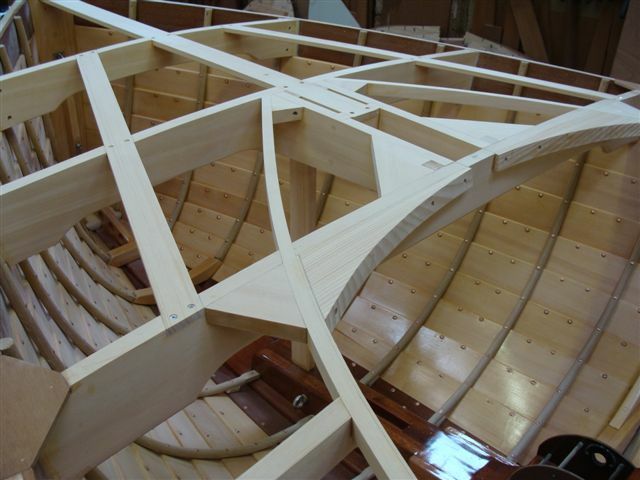 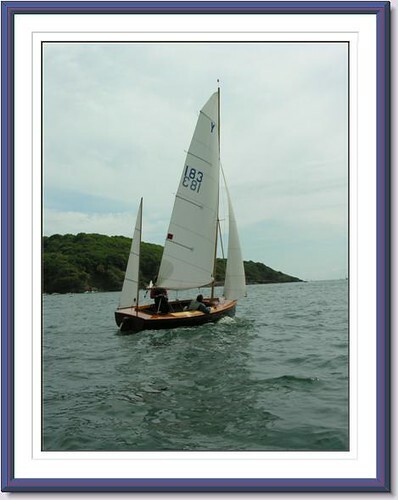 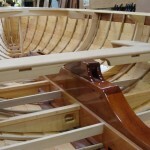 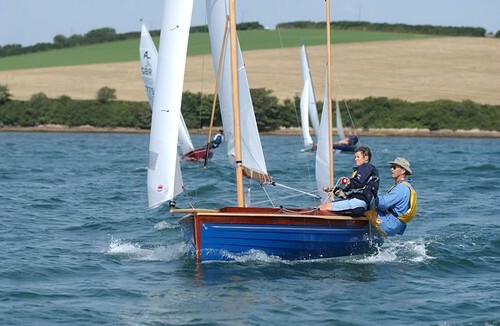 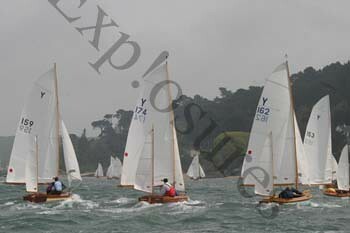 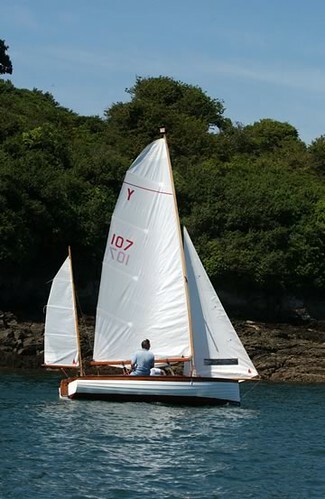 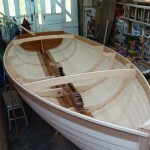 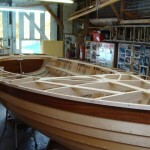 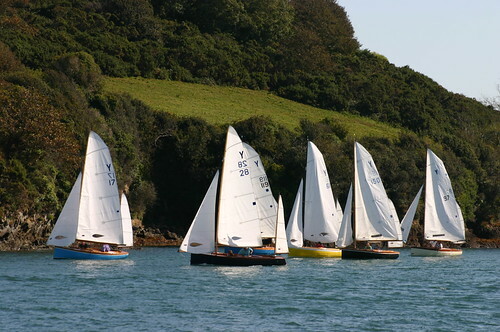 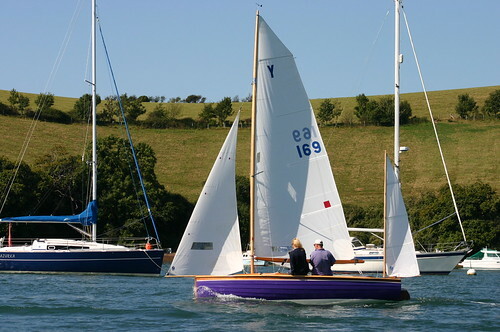 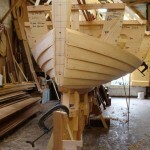 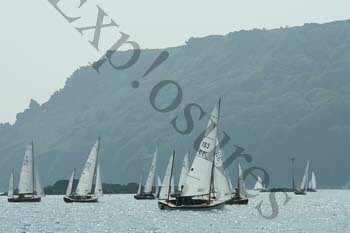 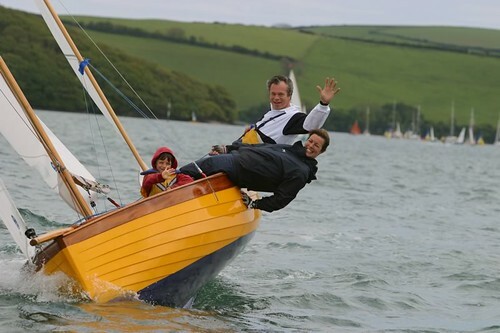 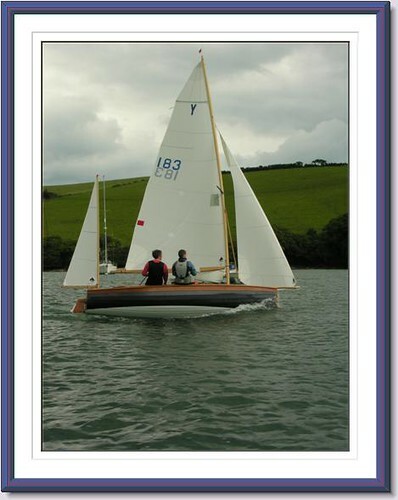 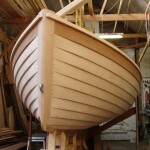 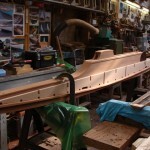 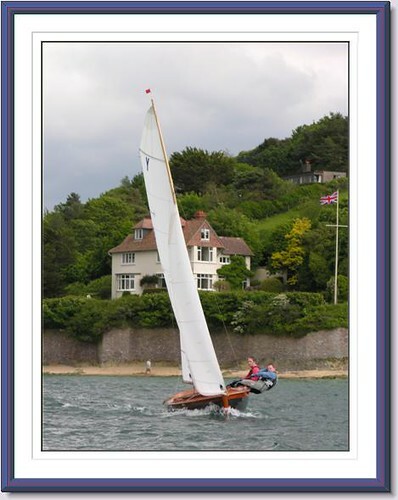 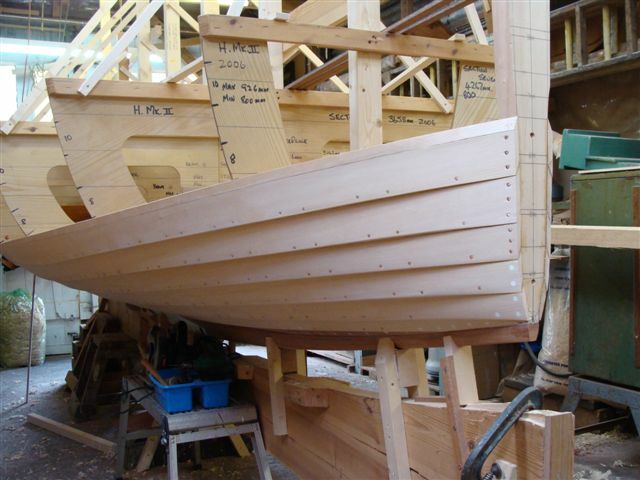 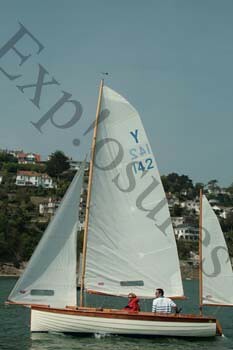 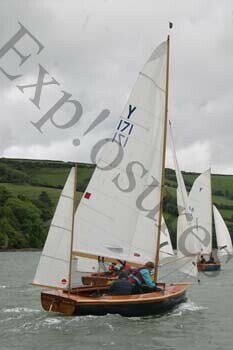 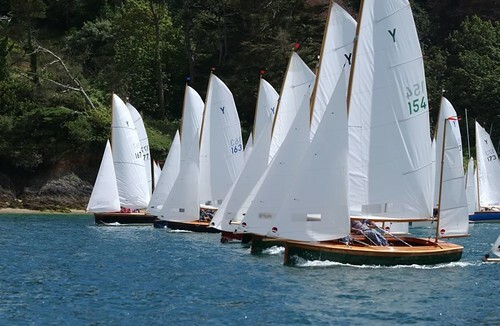 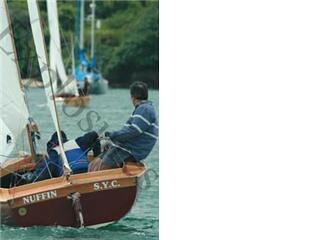 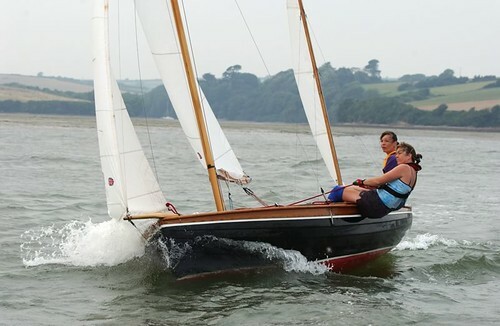 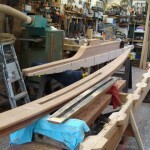 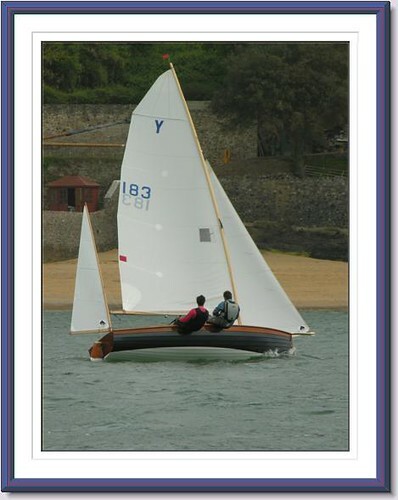 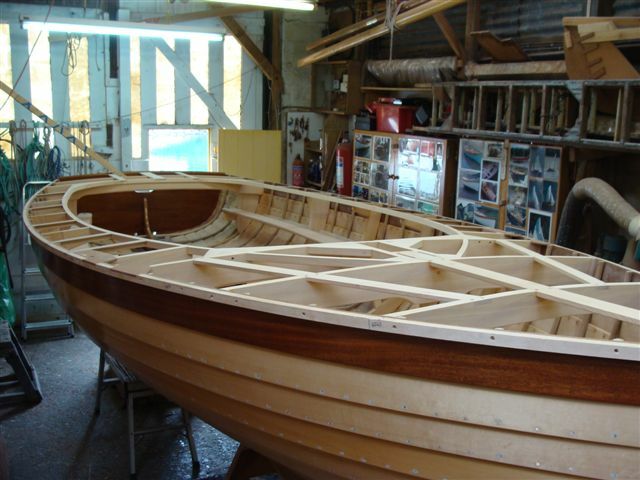 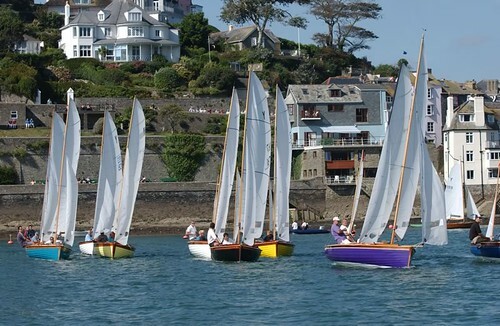 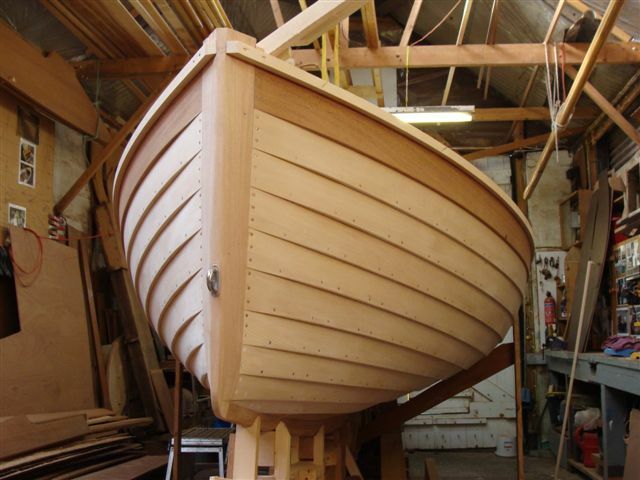 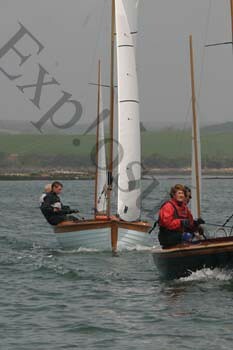 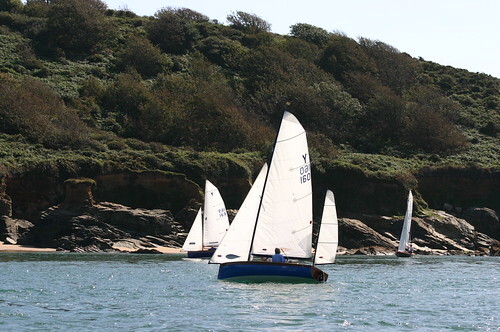 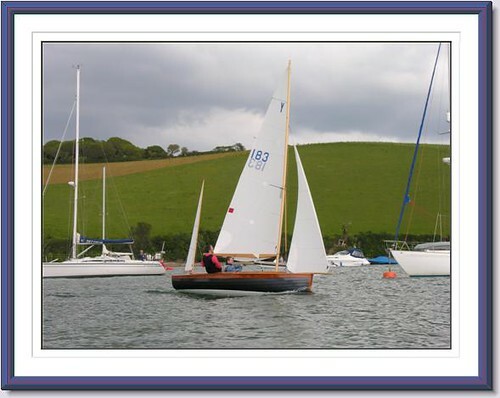 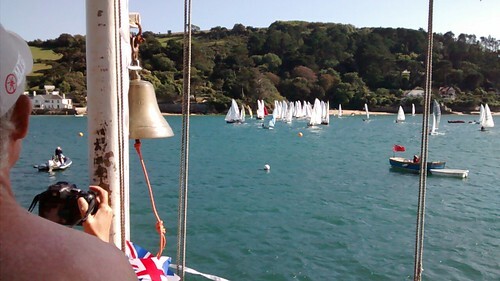 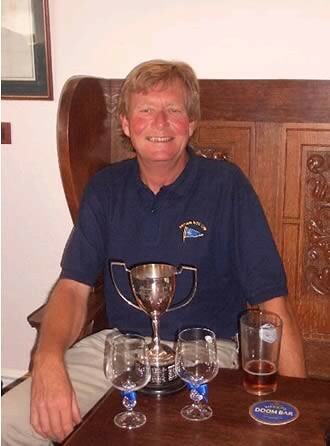 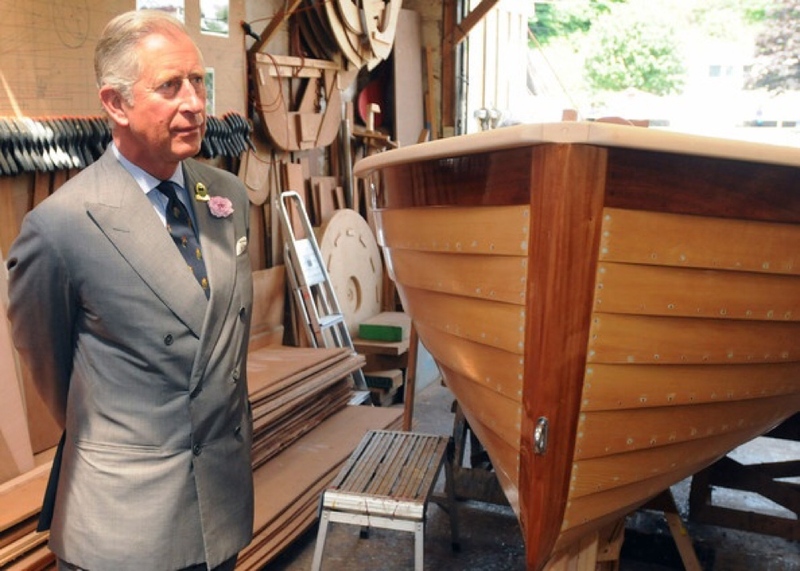 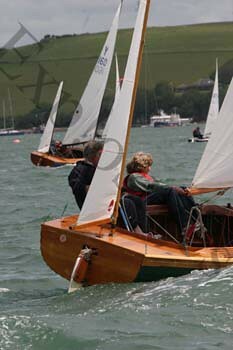 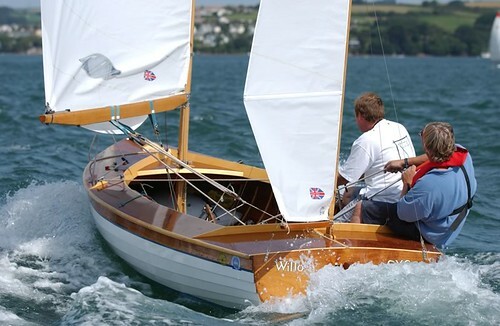 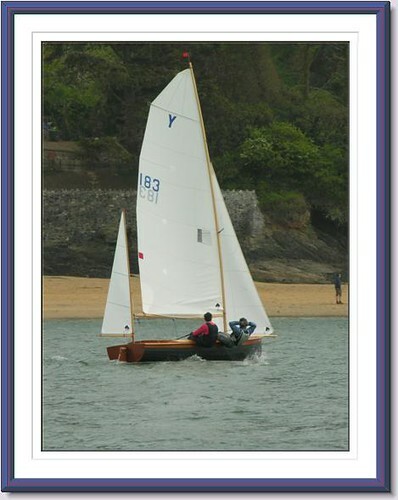 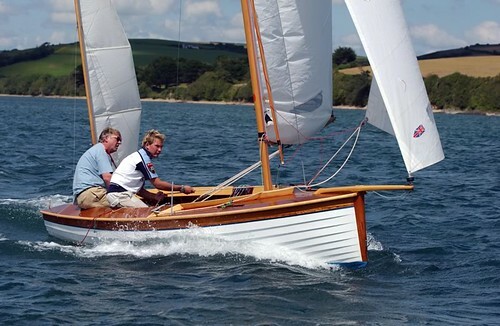 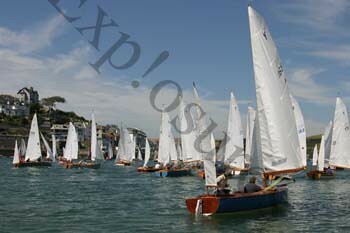 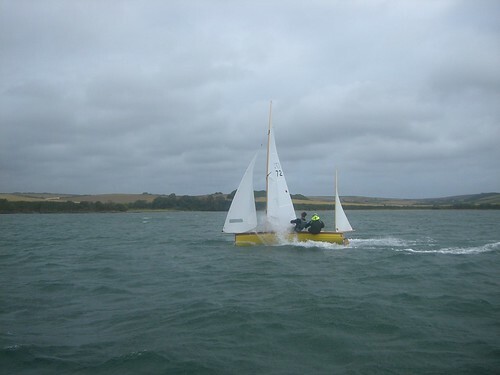 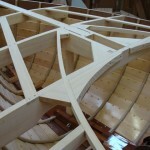 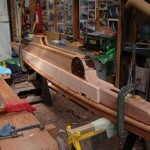 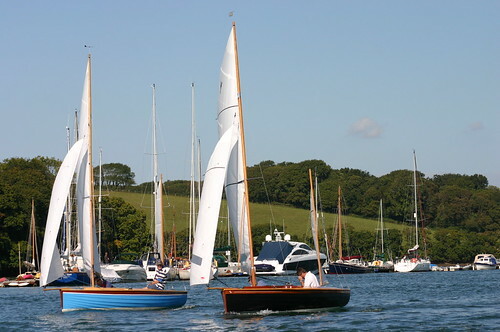 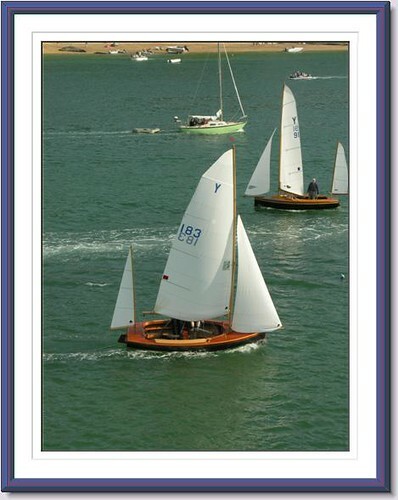 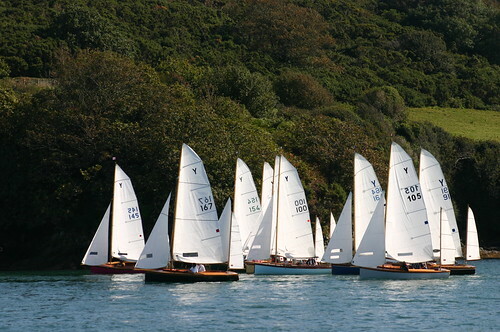 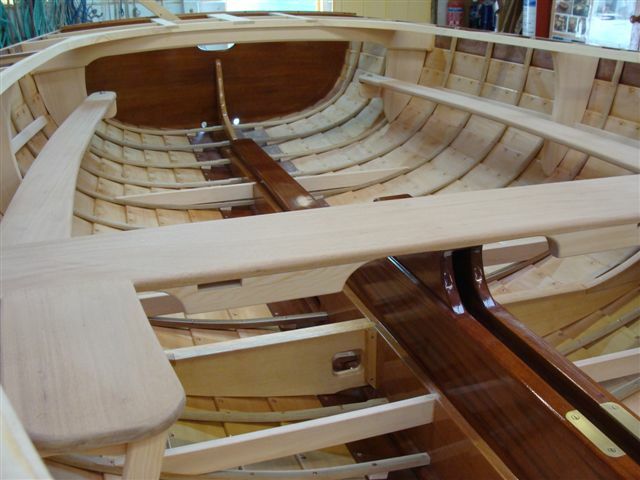 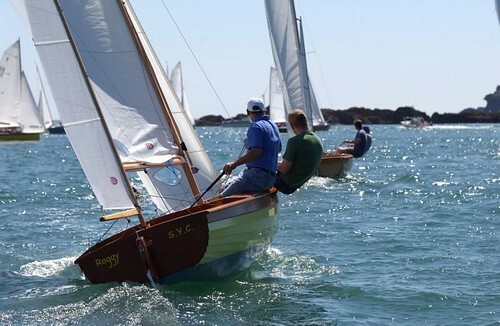 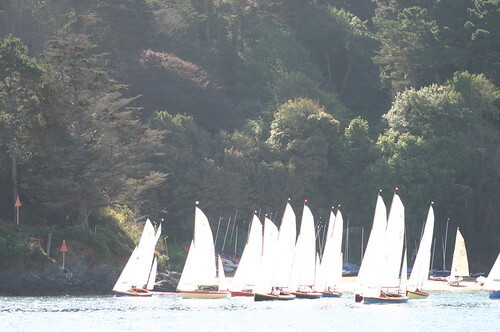 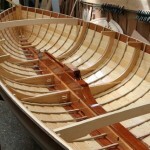 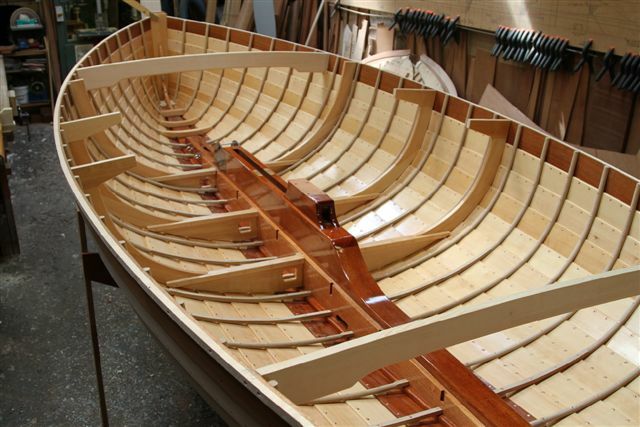 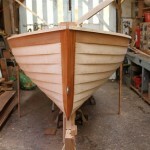 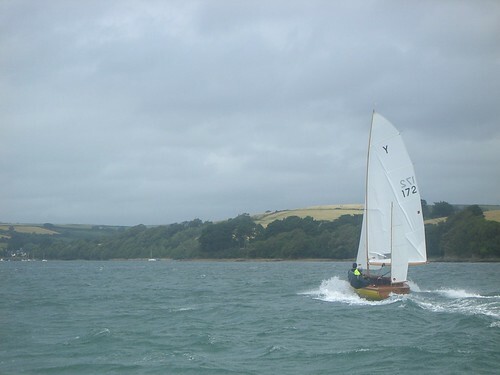 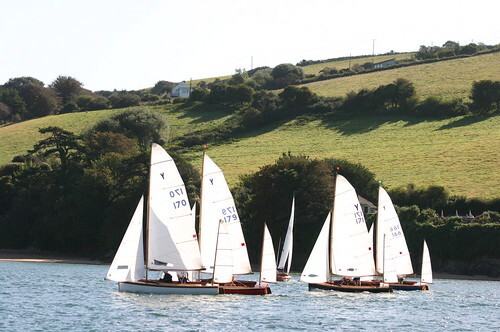 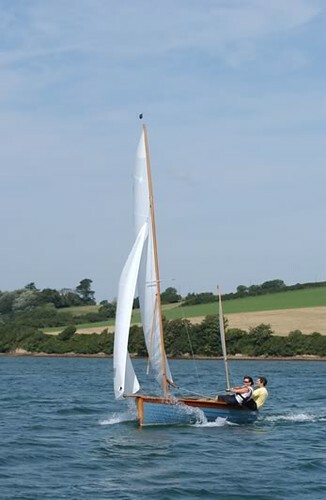 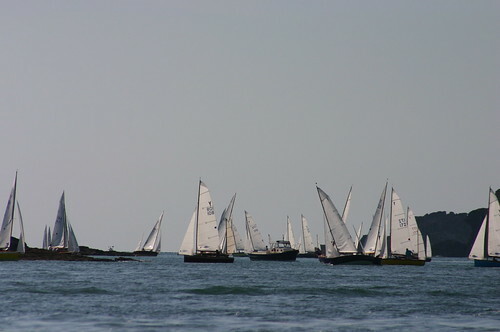 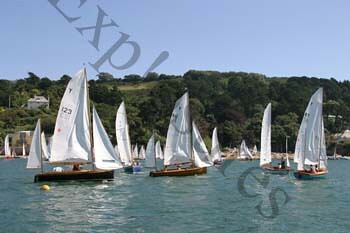 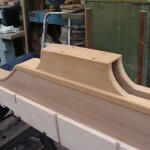 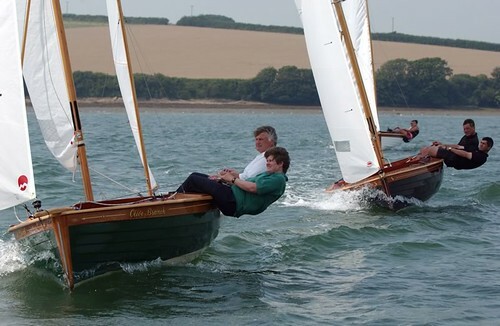 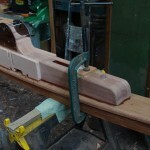 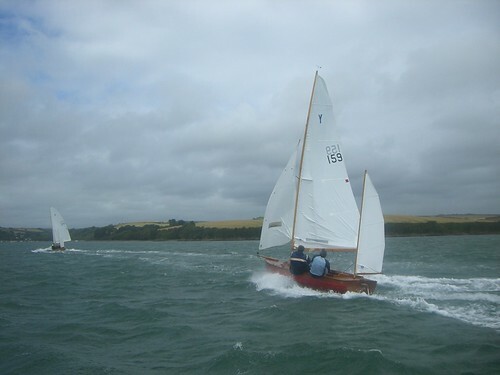 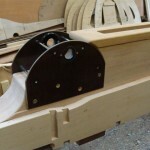 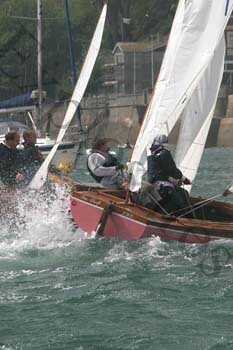 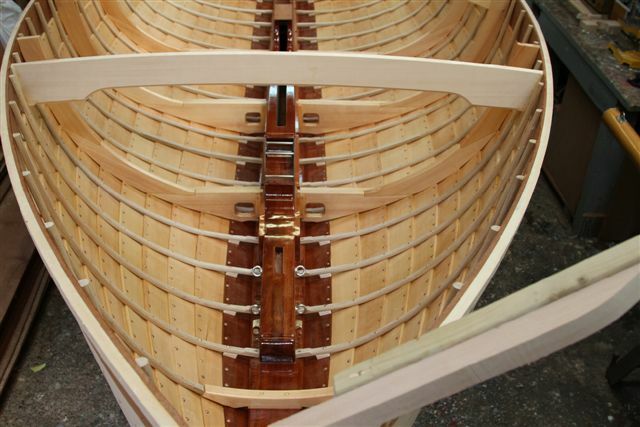 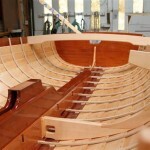 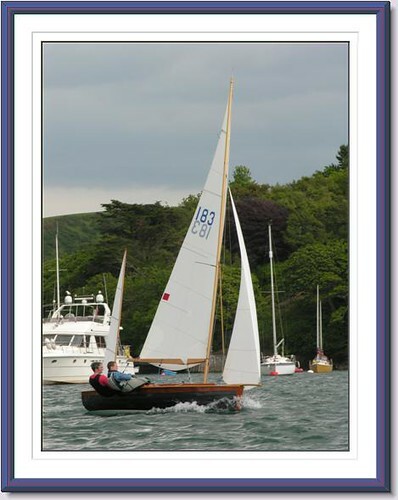 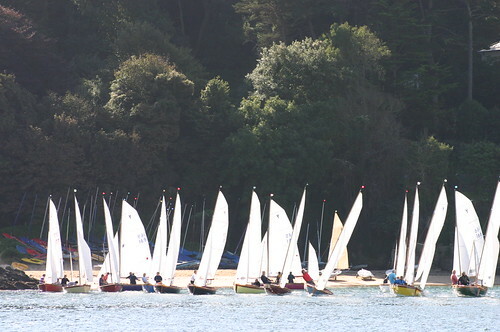 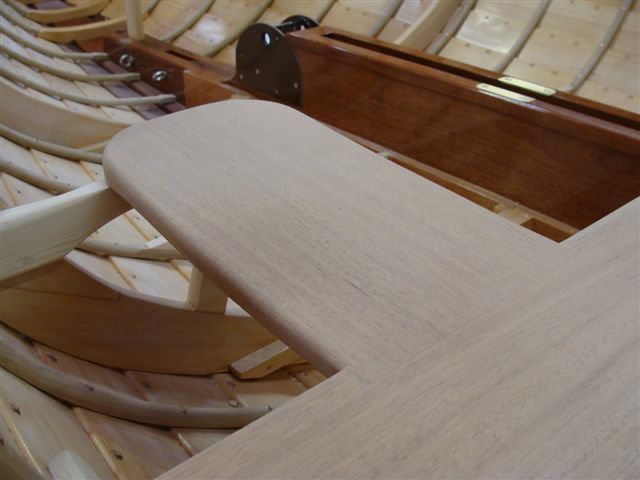 A new Yawl was commissioned at Mike Atfield yard in 2011, Mike agreed to show the progress of the build over a few months.